Ages 3-7. 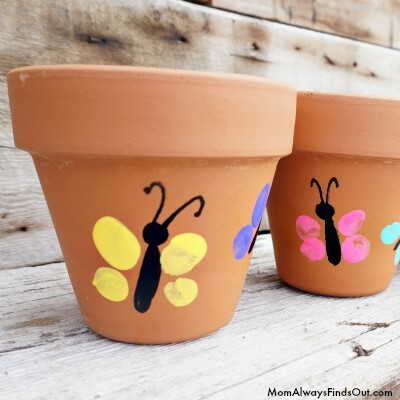 Come paint a terracotta pot & plant a flower to get ready for Earth Day! Supplies donated by Lowe's Home Improvement of Monkey Junction. Registration required and begins four weeks prior to program date. Register online or call 910-798-6393 . See Miss Moe for more info!